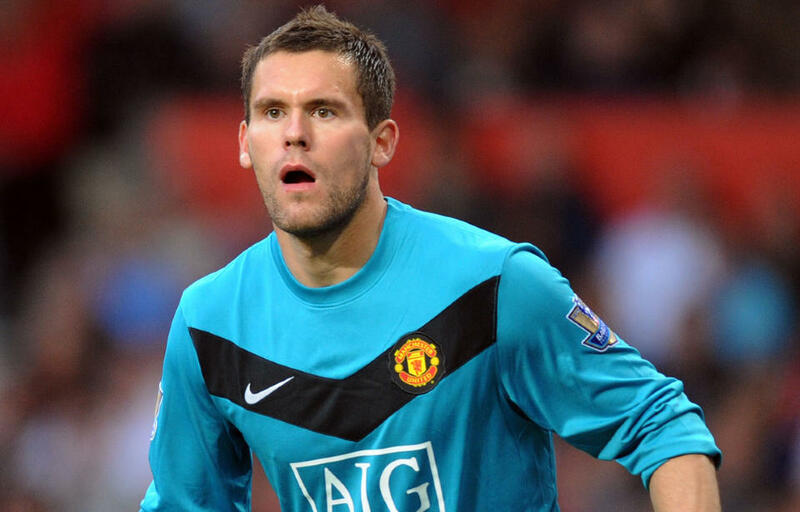 Between Schimeichael, Van Der Sar and David de Gea, Manchester United have had some very ordinary keepers, but Ben Foster is one that may consider himself unlucky to have not found himself a permanent home at Old Trafford. That being said, he is nowhere near the level of De Gea and the club have done well to keep their best keepers. If it wasn’t for some terrible admin work by Real Madrid then it could be De Gea on this list himself, but it seems like he’ll be staying a Man United player for the near future and Ben Foster keeping this spot.